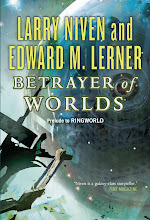 I've not blogged for more than a week, with life (in the form of the Nebula Awards weekend and some before-and-after vacationing) keeping me too busy. 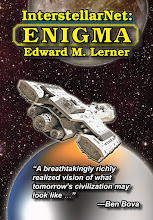 No: I was not up for a Nebula award. (Thanks, though, to anyone who thought that.) What made the trip irresistible was the timing and the location. The place: Florida, just down the Atlantic coast from Cape Canaveral. The time: overlapping a shuttle launch. 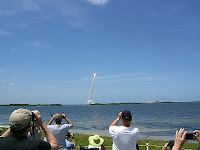 The shuttle launch scheduled for May 14th was the third to the last. (If you can bear it, here's my previous woeful post about the gutting of the US space program.) To judge from the crowds, I was far from the only person to look for a reason to head to Canaveral. SFWA (Science-fiction and Fantasy Writers of America) seems like a natural bunch to merit VIP seating at a shuttle launch, and indeed we had it -- until, at the last moment, we had it taken away. NASA had overbooked the good seats. So: I saw -- and heard -- a launch from six miles away. Had we not been bumped, I would have been three miles away, with this view (photo courtesy of and copyright Keith Stokes). 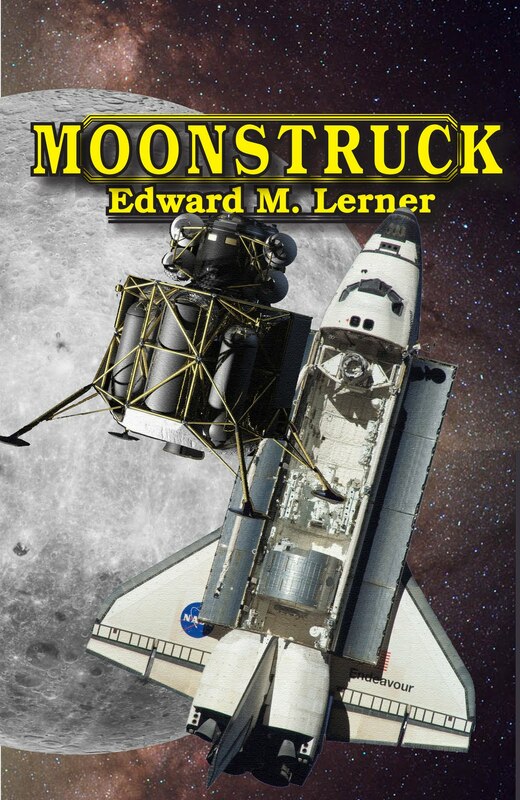 My 2005 first-contact novel, Moonstruck, opens with the hero at Cape Canaveral watching a launch of Atlantis -- and seeing it blow up. To be at Canaveral watching an Atlantis launch myself ... that was eerie. 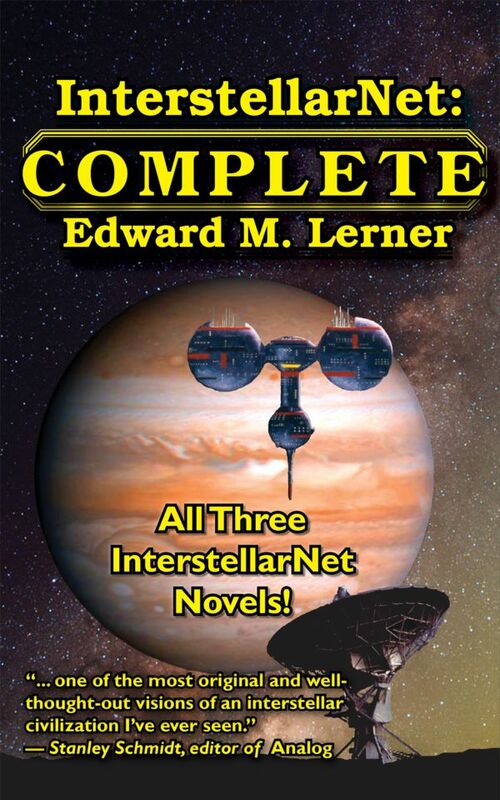 Meanwhile, even as I was tromping about Florida, a previously taped interview aired in Philadelphia for my most recent novel, InterstellarNet: Origins. My interview begins about 35 minutes into the show and runs for about fifteen minutes.